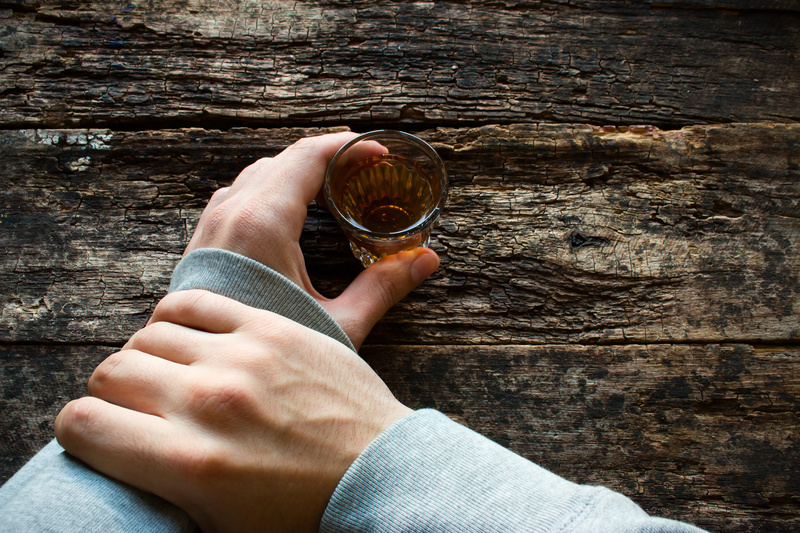 In recent years, behavioural scientists have developed efficient personal and social recovery models for individuals experiencing severe drug abuse withdrawal symptoms and who wish to make full healing possible. This has signified a dramatic shift and improvement for both therapists and people suffering drug use disorders with a firm knowledge that anyone can who’s committed to it can recover or manage their conditions successfully. 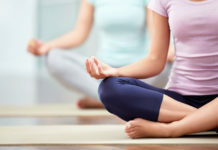 Drug rehab programmes based on a social model system emphasise the process of unlearning old responses and relearning new, healthier ways to manage regular life pressures, challenges, stresses and anxieties by observing or experiencing positive behaviours by role models or social support groups. 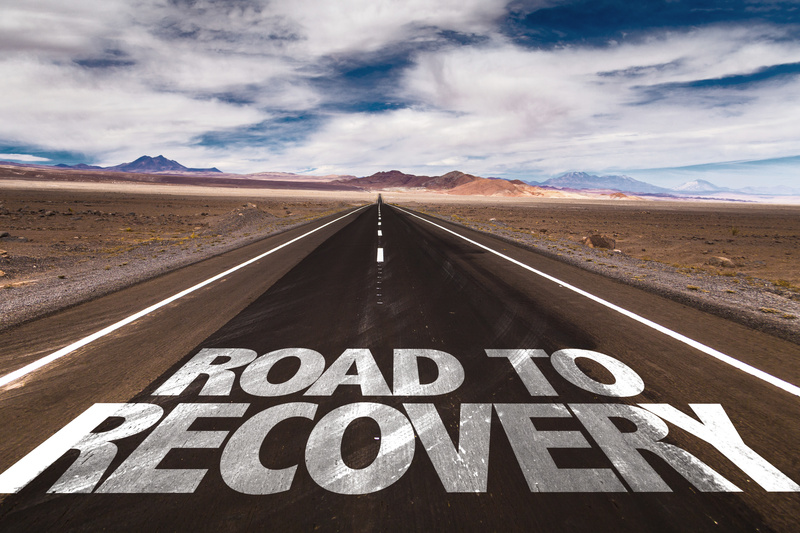 The US’ Substance Abuse and Mental Health Services Administration (SAMHSA) has identified four major elements that signify a patient is on the road to full recovery. Health – Overcoming or managing well the withdrawal symptoms or effects and making informed choices for healthier life with emotional balance. Purpose – Regular engagement in a purposeful activity such as work, volunteerism, family caretaking or some daily creative tasks. Community – Supportive social relationships and networks that provide friendship, love and warmth. Scientific models for personal and social recovery vary and continue to evolve, but generally behavioural scientists have segmented the process into 3 key components: recovery capital, social identity and learning, and therapeutic communities. This is the sum total of resources the patient has at their disposal to complete their treatment and gain full recovery. Recovery capital refers to social skills and strengths like resilience, self-confidence, and self-esteem, as well as the social support available to the patient and their mutual commitment to the network. It is the currency of recovery, measured by the patient’s strengths and support system. Recovery capital has an added clinical benefit of measuring what resources and strengths the patient is lacking and how current or latent resources can be optimised to speed up the recovery process. This is derived from the social learning theory in drug use which states that an individual could develop addiction when they observe an agitated, frazzled person engage in addictive behaviour and the seeming reward of relaxed composure, pleasure, fun and liveliness they get shortly after. The individual may begin to think favourably of the drug or alcohol and may want to attempt the behaviour. This behavioural model can be adopted in reverse for addiction recovery. For example, developing friendship or associating with non-drug users and observing how happy, fun and fulfilled they could be can help the patient learn new ways to cope with life, without addictive substances. This is the field of human geography. The idea of therapeutic landscape refers to where the patient lives or the social community he engages with on a regular basis. The home and social network of the patient should be tailored towards speeding their recovery process by the therapeutic elements such as appeal, visibility, support, easy access, diversity, size and an opportunity-filled landscape.